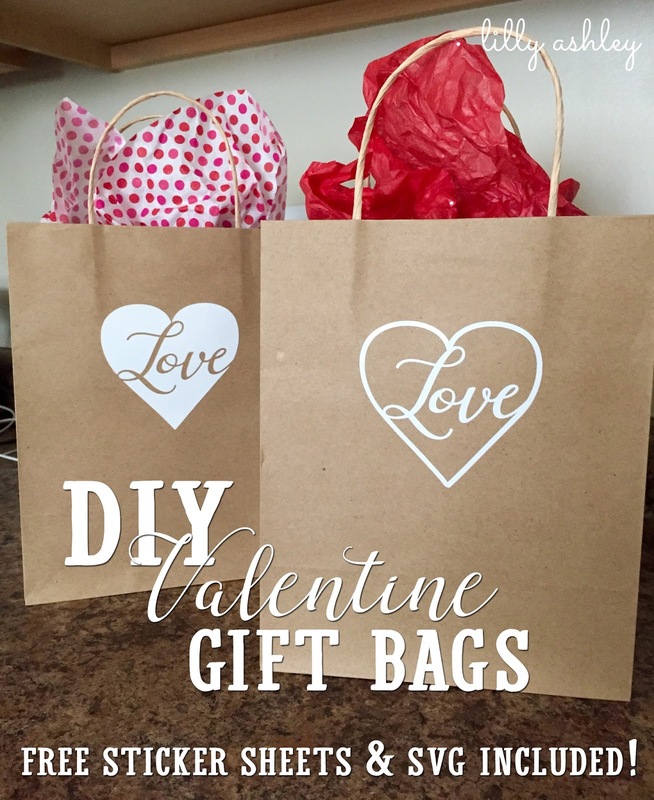 Today's freebie goes along with a DIY idea for decorating your own Valentine gift bags!! 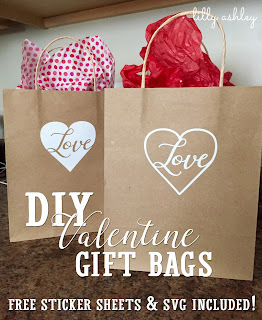 I browsed around Target yesterday looking at the gift bags, and ended up deciding on a less expensive alternative to those fancy glittery seasonal bags. The bags I chose look like miniature brown paper bags from the grocery store, with gift bag handles. I decided on these because they're the PERFECT blank canvas for decorating, and slightly cheaper than the fancy Valentine bags. Here's how my bags looked after adding a sticker to each! If you just need treat bags rather than actual gift bags, brown lunch bags would work as well! 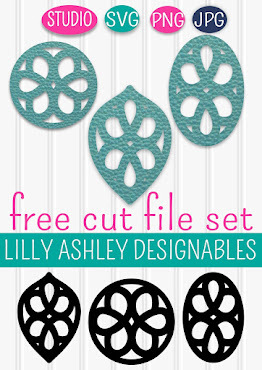 They too have a nice blank canvas for decorating for any season or occasion, and they come in packs for when you need enough for a whole class! 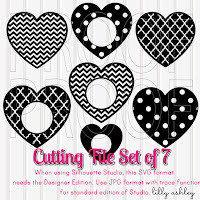 Feel free to use our freebie personal use printable sticker sheets to print out on sticker paper! 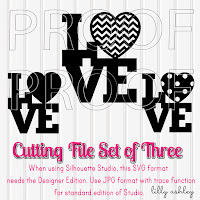 If you have a cutting machine such as a Silhouette, click the image below to head over and grab our recently posted svg heart! 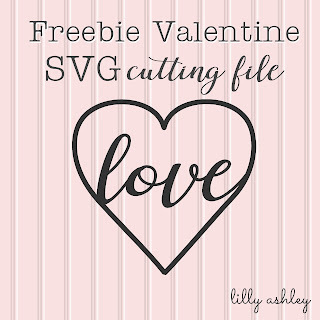 Happy Valentines Day in advance, enjoy the freebies!! 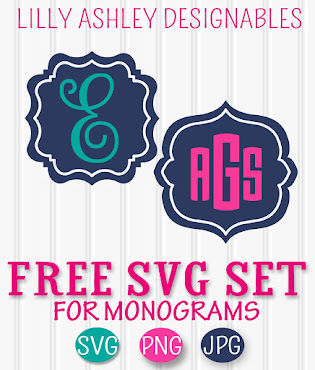 Be sure to follow along on Pinterest, that will keep you updated on newly added freebies! Check back soon for more free downloads coming your way.